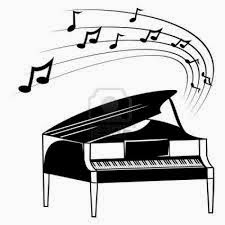 Piano Lessons offered in the Montevallo/Alabaster area for age 5 and up! Erika Stewart is a Christian and homeschool graduate. She specializes in teaching Beginners through Intermediate. Please visit her website at www.stewartpianostudio.com or call 205-408-8171. Call today for a free trial lesson!